The Exchange Club of Rome’s Linda Hatcher, who leads the Toys for Tots effort, recently received a check from the Georgia State Patrol. 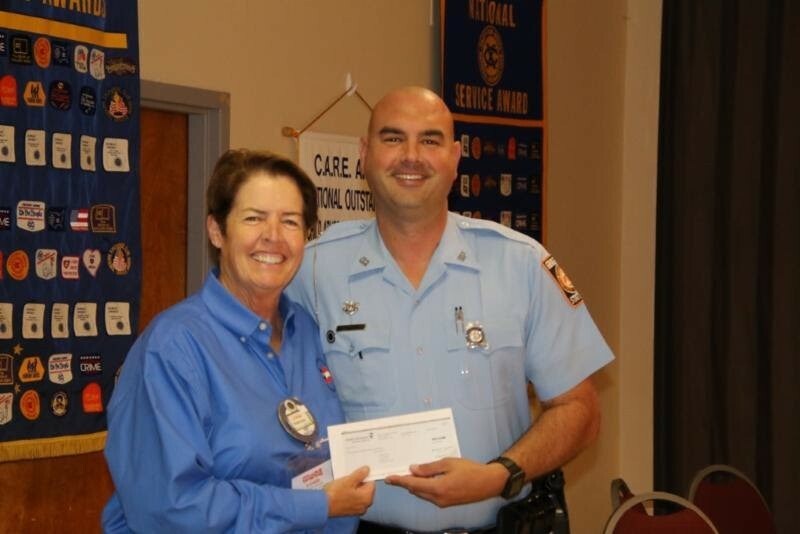 The check represents the proceeds from the Golf Tournament sponsored by the Georgia State Patrol. Each year the GSP sponsors a Golf Tournament to raise monies for the Toys for Tots. The Rome Exchange Club thanks the GSP for their ongoing sponsorship.